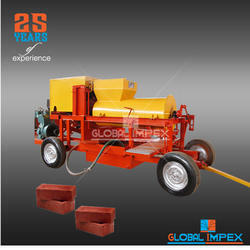 We offer our clients an exclusive range of Clay Brick Making Machine. 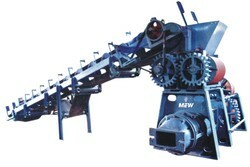 We are involved in manufacturing and supplying Clay Brick Making Machine. we serve the best quality of products to our customers. Matching up with the ever increasing requirements of the customers, our company is engaged in providing Clay Brick Making Machine.